The other day I found myself in the market for new gym shoes. Now, there’s nothing more disheartening than having to retire the pair of shoes you grew to love. Of course, it’s almost impossible to find that exact make again. So what are tips to finding a new relationship that’ll work for you?Runner’s World is a great resource. I’d recommend the article, How to Buy the Right Running Shoes. Do your homework. Everyone’s foot lands differently, requiring a different type of support from your shoe. Learn your foot type here. Don’t hold back. It’s better to pay more upfront for a pair that suits you, rather than buying multiple cheap pairs. A hefty price tag might sound daunting, but you’re paying for comfort and avoiding a more costly injury. Know your mileage. Shoes need to be swapped out every 300-500 miles. I’m learning this the hard way… Don’t be afraid to buy multiples if the shoe ends up being, indeed, your sole mate. 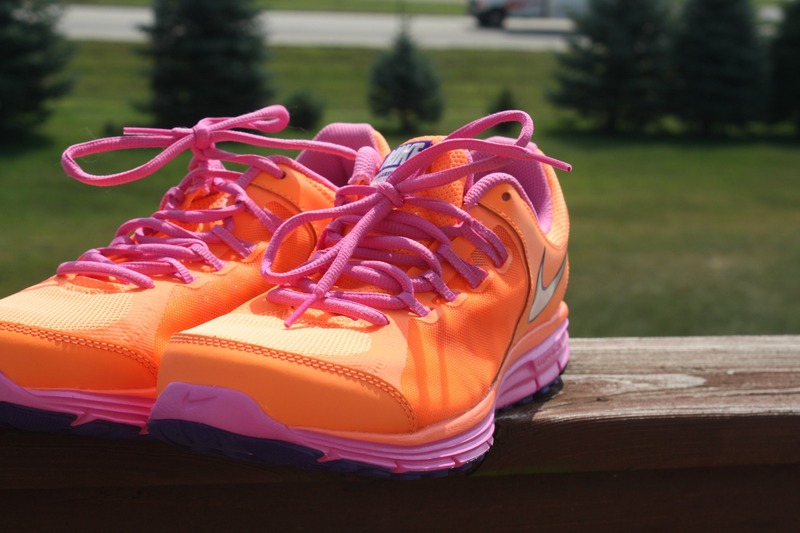 I have yet to find the same exact shoe I fell in love with years ago. At least my latest replacements (above) are cute! 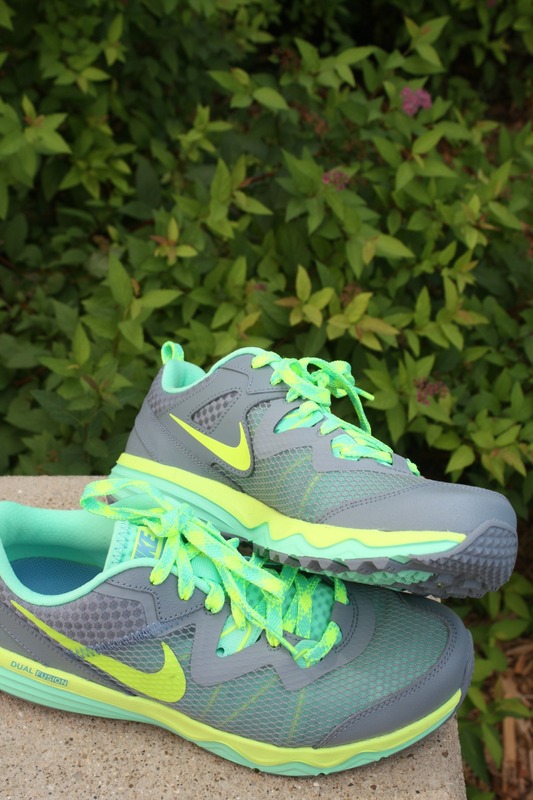 What tips do you have for new runners or those buying new shoes? What do you do with your old ones when you retire them! I know how you feel!